Apart from this lot of ball by ball commentary happened- Comet Siding spring, ESA’s Rosetta Mission, NASA’s Orion mission, Lunar Eclipse, Blood moon. But I don’t consider them much important for Mains-2014. Although I’ve noted them down, will release them later for prelim space-tech series. TMT is 12 times better than Hubble space telescope. Therefore, can search for stars that are less bright or farther from Earth. TMT will help finding most distant and oldest stars that were born after Big Bang. Thus we can learn more about the origin of the universe. Mauna Kea volcano summit, in Hawaii. Controversy: Project will harm the habitat of Rare Weiku bug. Who? India, Japan, US, China and Canada. 2022: project will be finished. 10% finance (1000 crore rupees). India will develop the control system, sensors, fabrication, actuator systems of this telescope. Godrej and other Indian private companies will do the mirror-coating and polishing of this telescope. 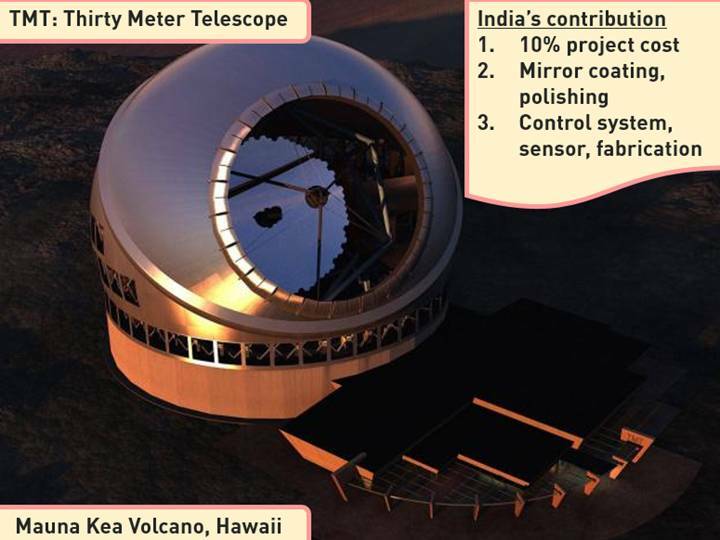 Indian astronomers will be allowed to use this telescope for the time proportional to India’s contribution (10%). Japanese will get to use it for 25% and so on. Mock Question (GS3): Write a note on Thirty Meter Telescope and India’s contribution to this project. 200 words. Mega science project under 12th Five year plan. To setup an underground lab for pure science. INO lab has 50,000 tonnes magnetic detector and an Iron Calorimeter (ICAL) detector. To study neutrinos and particle physics. Later can be used for doing under-ground experiments in pure research in biology, physics and chemistry as well. BARC, Tata institute of Fundamental research (TIFR) and dozen other chillar Indian research institutes. To detect Neutrino and their reactions, the lab has to be at least 1000 m below surface, to reduce natural cosmic radiation. Mountains of South India, are most ideal for this lab, because they’ve dense rock (mostly gneiss) while the Himalayas are mostly metamorphic sedimentary rock with only pockets of gneiss. Bodi west hills is made up of Charnockite (hardest rock known.) Earthquake risk minimum. Hence better than hills in Karnataka, because they’ve more schistic type rocks, the rocks. Mock Question (GS3): Write a short note on features and functions of INO Neutrino observatory. Who? Ramakrishna Nemani, an Indian scientist in NASA-National Aeronautics and Space Administration. Ya, but What is the benefit of such data? Helps categorizing agro-regions according to climate risk. Thus, Crop production and loss can be determine in advance. Both farmer and Insurance companies can make ‘business’ decisions accordingly. 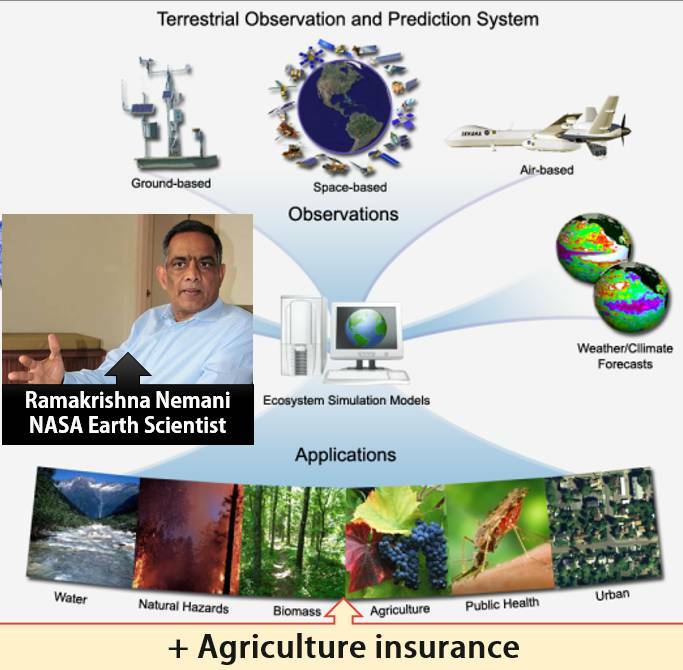 Mock Question (GS3): Discuss the potential utilities of NASA-TOPS system in Indian agriculture. When I try to print your articles then sometimes some particular image doesn’t get printed. When you open the page in google chrome for printing, allow it to load completely and then go for print option, If still some images are unseen in print preview, refresh the page and allow to load fully. Your problem will be solved. In the 1960s, a neutrino observatory located at the Kolar Gold Fields in Karnataka became one of the world’s first experiments to observe neutrinos in the Earth’s atmosphere, produced as a by-product of cosmic rays colliding with its upper strata. However, the laboratory was shut in the 1990s because the mines were being closed. However, Japanese physicist Masatoshi Koshiba and collaborators built on this observation with a larger neutrino detector in Japan, and went on to make a discovery that (jointly) won him the Nobel Prize for Physics in 2002. 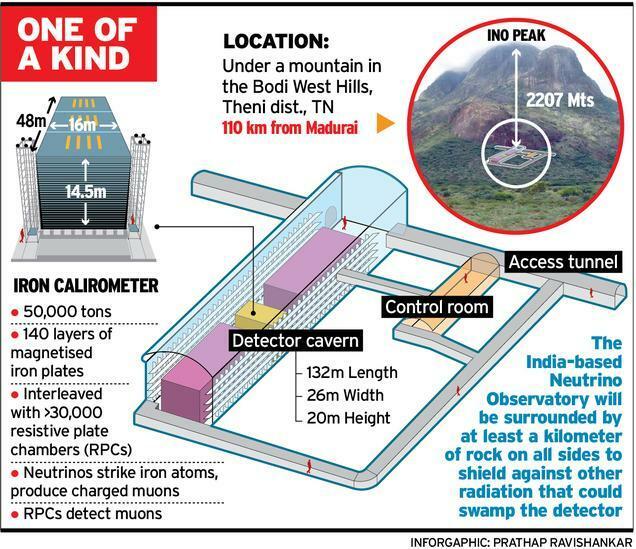 If Indian physicists had been able to keep the Kolar mines open, by now we could have been on par with Japan, which hosts the world-renowned Super-Kamiokande neutrino observatory involving more than 900 engineers. Dear Mrunal… Having previous UPSC mains in mind will u plz guide about Case Studies GS paper-IV.. Ensures that right amount of crop insurance reaches the right farmer. (By linking computerized land records, Adhar, Jan Dhan bank account.. I am not getting this point. can any1 plz explain it in detail. @Preethi: I will tell it very short. It is about Direct Benefit Transfer(DBT). Bribes and corrupt practices can be avoided. @preeti – in case of natural disaster strikes the land which are been affected will be estimated by the respective revenue officials and the compensation amount has to be done as soon as possible for the affected farmer. with the development in technology like computerisation of land records we will able to find out whose land it was affected and if that person has adhar number the compensatory amount will be deposited directly to his account or jan dhan bank account . This reduces the work officials so they can concentrate on some others as well biting off the burden on the sufferer . with the development in technology like computerisation of land records we will able to find out whose land it was affected and if that person has adhar number the compensatory amount will be deposited directly to his account or jan dhan bank account . This reduces the work officials so they can concentrate on some others as well biting off the burden on the suffere . Sir, i am unable to save your articles. Please guide me. GPSC (Gujarat State PSC) mains exam me merit kese count karte hai? 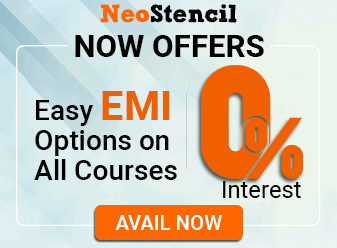 Kya optional paper minimum qualifying marks hote hai? nd agar hote hai to kitne or kaise calculate karte hai? if any one know then pls pls reply.I shall be much obligate for that.